Good quality second-hand sales were at a premium as buyers looked to get ’all the bells and whistles’ without the price tag. Uncertainty was driving machinery sales, with buyers looking to secure good quality second-hand machinery. 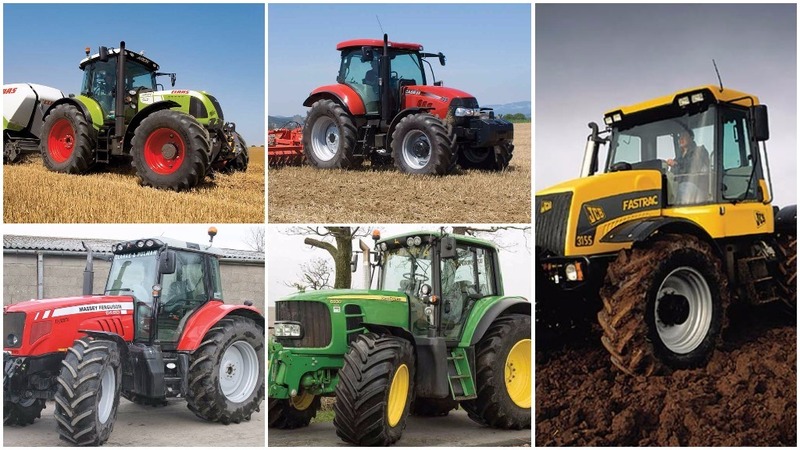 And buyers were also looking to bring forward purchases of new and used machinery as they prepare for Brexit, according to Stuart Cornthwaite, managing director at Cornthwaite Agricultural. “They are doing it now before Brexit takes effect and getting themselves geared up to be able to not spend for two or three years,” he said. 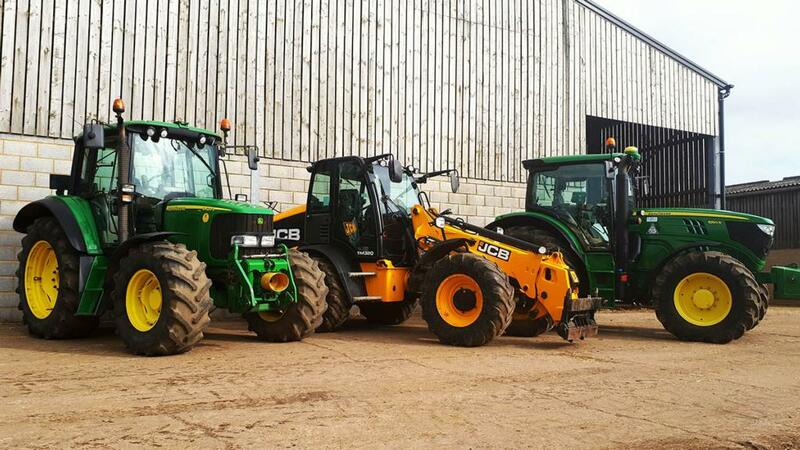 Two- to five-year-old machinery was selling for a premium of up to 20 per cent at a recent Euro Auctions sale in Leeds. Jonnie Keys, operations manager at the company, said shrewd buyers were looking for low hours machines which still had all the ‘bells and whistles’ without the cost. He added squeezed margins on-farm meant people were looking for value for money. Bill Pepper, Cheffins’ head of Cambridge machinery sales, said: “It is because of the price of new machinery and perhaps the uncertainty farming is facing at present. A real credible alternative is second-hand machinery. Older good quality equipment was also in demand, giving the example of a seven-year-old John Deere with a low amount of hours which made £53,000. “The equivalent machine new would be about £115,000,” he said. Mr Pepper also highlighted significant European overseas demand, supported by the exchange rate.